Best Newcomer Nominee at the 2018 Edinburgh Fringe dissects the decency inherent to of all us. Are we actually good, or do we rather perform goodness, only to crack under the pressure when it comes to all manner of genuine sacrifice? 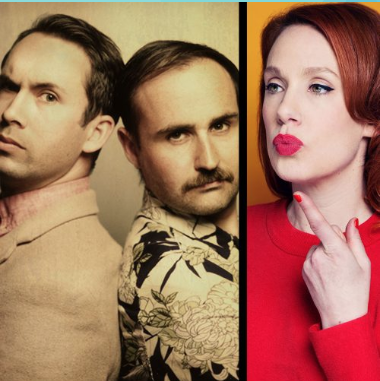 Edinburgh Comedy award winners and all round nice lads Max & Ivan are bringing their Edinburgh Preview to Bath Komedia! Expect high-octane comedy and low-fi projection.